Let Us Get You That Winning Smile. Call Today! We have been serving the heart of Clinton County since 1973. 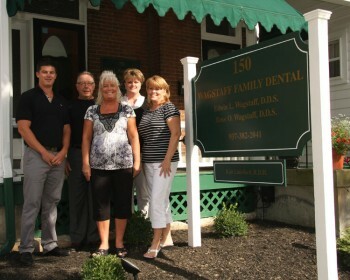 Our family operated dental practice takes pride in being one of the oldest, local dentist offices around. 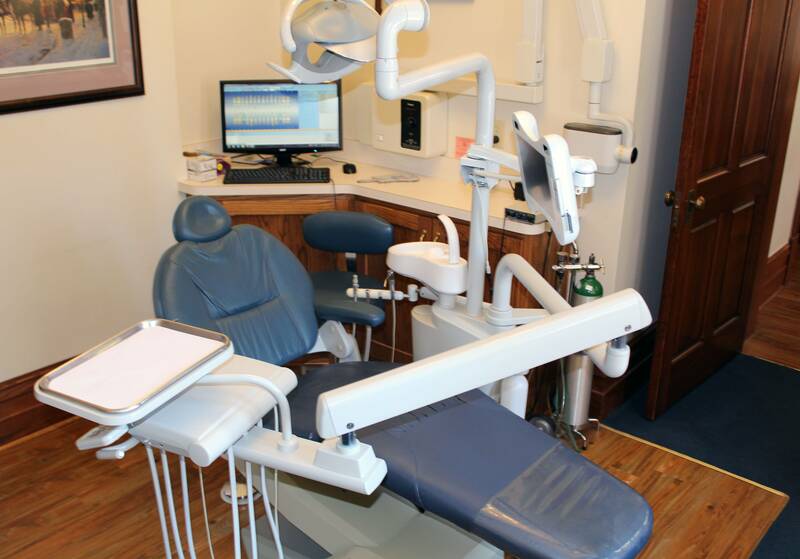 Our beautiful building is up to date with the latest technology all while providing a comfort and homey feel to our patients. 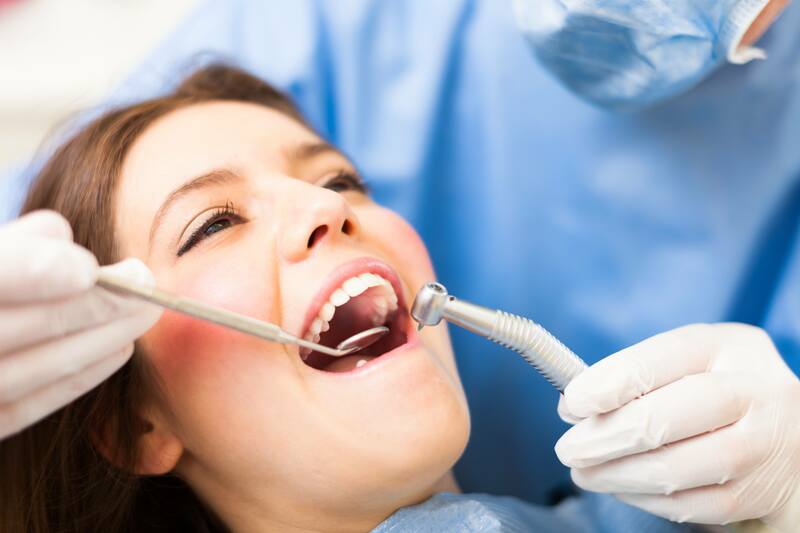 We offer many services from general dentistry to prosthetic dentistry and cosmetic dentistry. 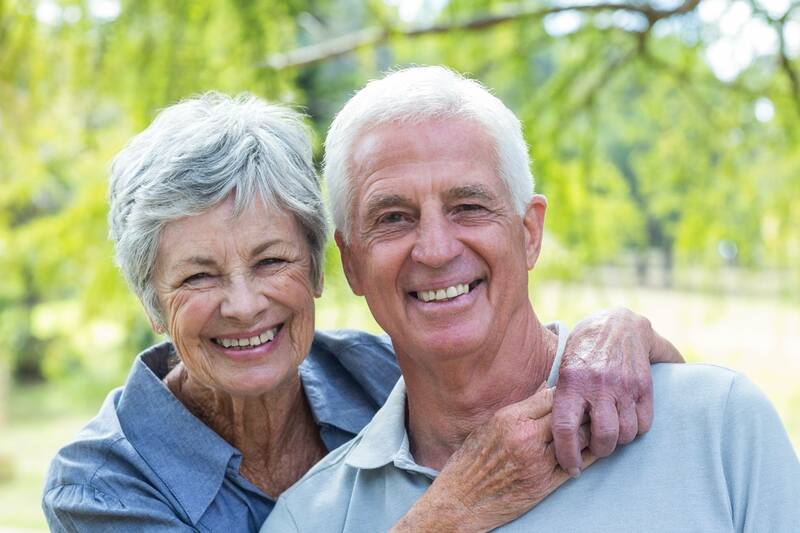 With our dental services, we can cater to all ages and will continue the same quality general dental care as we did 40 years ago. 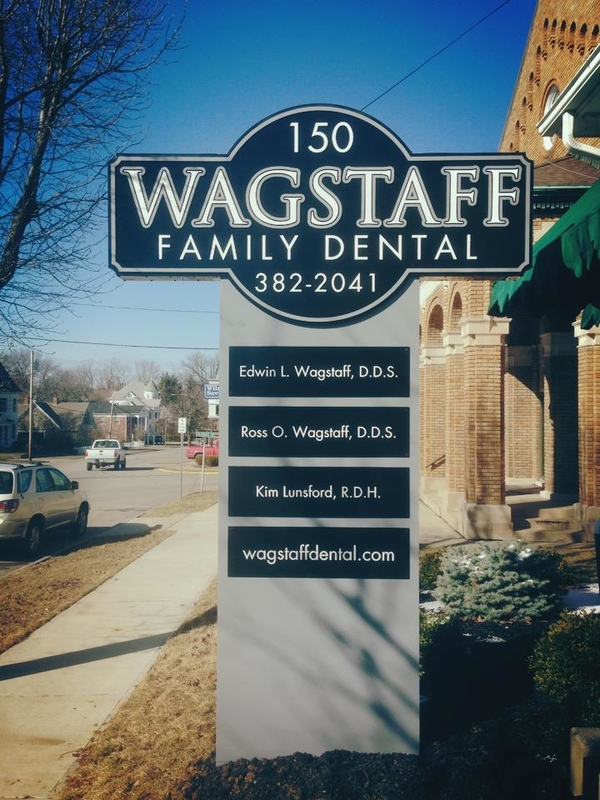 Feel free to stop by or call and schedule an appointment today! 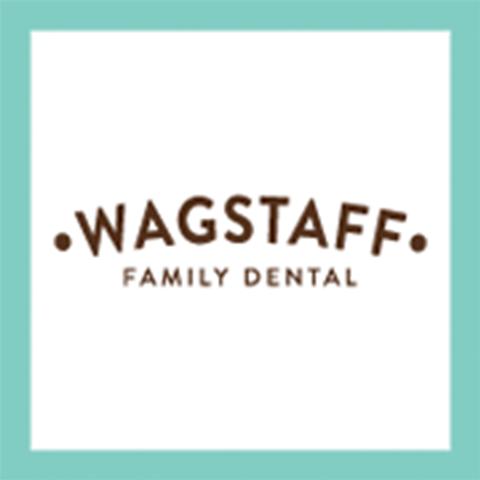 Currently there are no reviews for ' Wagstaff Family Dental '.